The great Bob Dylan wrote, “the times, they are a changin’.” No statement could more accurately sum up the state of the IT industry. A new generation of directory services are hitting the market, spearheaded by JumpCloud® Directory-as-a-Service®. As a new player in the directory services game, Directory-as-a-Service is certainly a head turner. 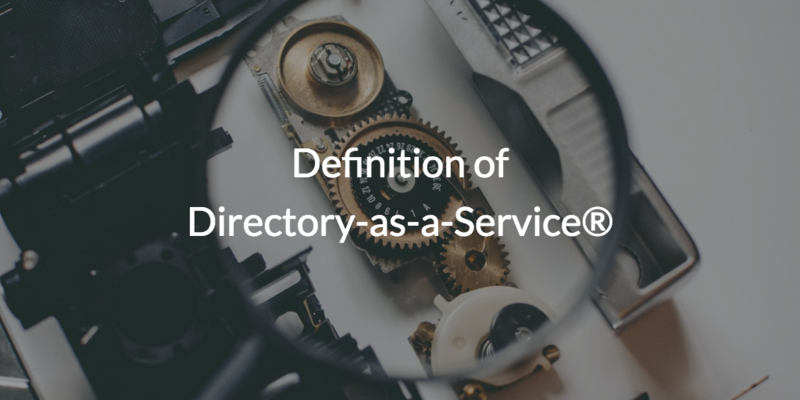 Those who are unfamiliar with it, though, are asking; what is the definition of Directory-as-a-Service? To understand Directory-as-a-Service, one must first understand the state of directory services as a whole. Since its inception in the late 1990s, Microsoft® Active Directory® (MAD or AD) has been a dominant figure when it comes to directory services, and for good reason. From the beginning, AD offered most of the facets that a directory service needs. And, in the Windows®-centric environment of the late 90s to early 2000s, AD could control everything in its domain. But, what are those facets you may ask? Well, a directory service like AD is leveraged to provide IT admins a database to house and manage the identities of their end users. An IT admin can then dole out permissions to access certain Windows-based resources, both for individuals and groups, as well as control Windows systems via Group Policy Objects (GPOs) within Active Directory. Managing identity access and authorization is a crucial part of maintaining security in an IT realm. This functionality, and system management capabilities especially thanks to GPOs, helped push AD to the top of the directory services ladder. Keeping in mind Mr. Dylan’s quote from earlier, the IT industry began a changin’. More and more users began leveraging other platforms, such as Mac® and Linux®. The workforce shifted from being completely on-prem to one that was mobile, and, perhaps more importantly, leveraging the cloud. AD began to struggle to keep up. See, while it excelled in Windows-based, on-prem organizations, Active Directory could not meet the demands of modern enterprises by itself. To fill these voids inherent in AD, vendors in the Identity-as-a-Service (IDaaS) space started to release new identity management tools, known as web-application single sign-on (SSO) solutions. These new SSO tools could act on top of AD’s identity provider to connect end users’ identities to cloud-based applications. But, these new SSO solutions added an additional layer of both work and cost to IT organizations already leveraging the fairly expensive Active Directory. That’s where Directory-as-a-Service comes in. JumpCloud Directory-as-a-Service is a reimagination of Active Directory; a cloud-based directory service for the modern era. 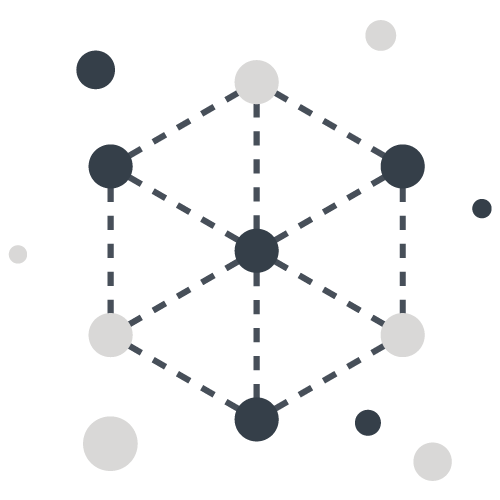 It is platform-agnostic and effective regardless of location. With JumpCloud, IT admins can take the best of Active Directory, web-app SSOs, and more, and leverage it all in one solution. With Directory-as-a-Service, IT admins can directly integrate a user’s identity in G Suite and Office 365, as well as a variety of on-prem and cloud based apps and networks via the popular LDAP, SAML, and RADIUS protocols. JumpCloud also features cross-platform GPO-like capabilities via JumpCloud Policies, which can create specific operating settings for entire fleets of systems remotely. To keep end user identities secure, JumpCloud features tools like multi-factor authentication, event logging, and other API-driven functions to support a wide range of security compliance protocols. 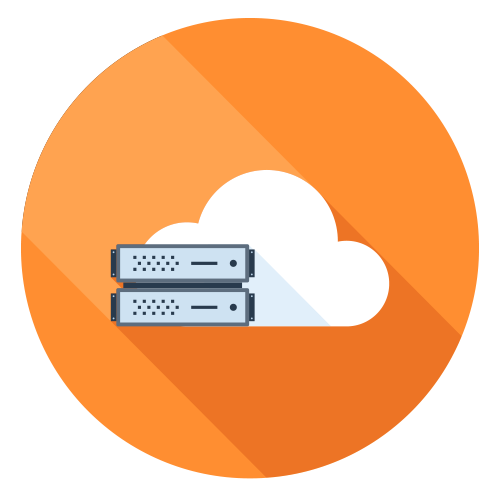 All of which enables IT admins to securely manage and connect users to virtually any IT resource, from one centralized location in the cloud. To learn more about the definition of Directory-as-a-Service, feel free to contact our support team. Our resident experts would be happy to answer your questions or even demo the Directory-as-a-Service platform for you. Of course, signing up for JumpCloud is the best way to see if Directory-as-a-Service is right for your organization. Not only is signing up completely free, but so are your first ten users.